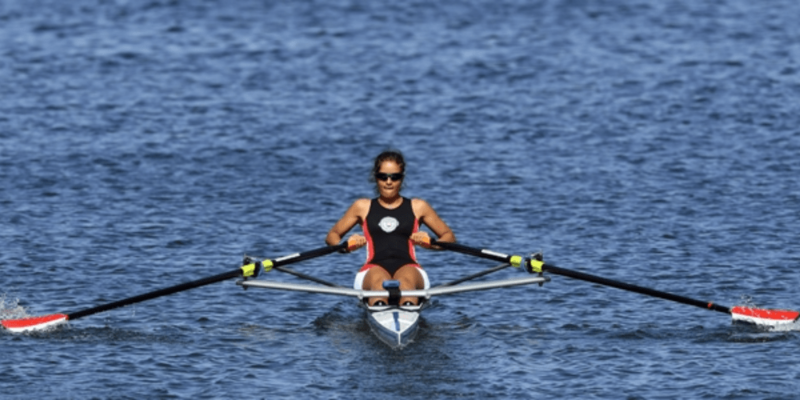 Nadia Negm advanced to quarter final at the Women’s Single Sculls rowing competition at the Lagoa stadium. 3- Farida Osman -the swimming legend Farida, secured the 12th place in the 100m butterfly (Didn’t make it to the finals, yet broke her personal record 57.83 seconds). Keep an eye on Farida on Fri Aug 12 for the women’s 50m freestyle. 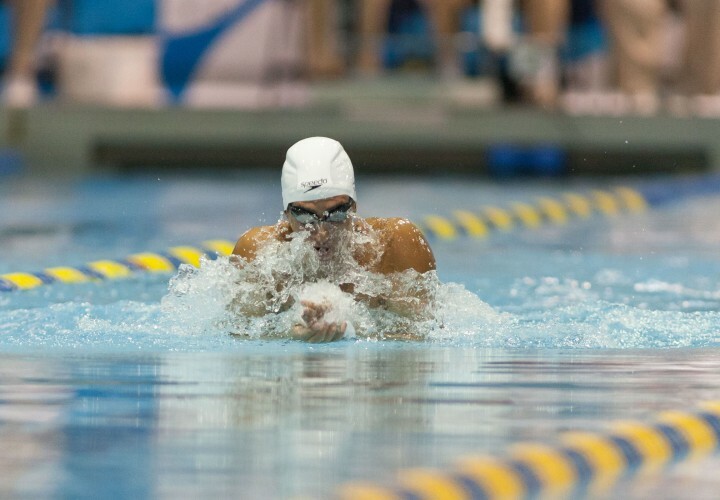 5- Marwan El Kamash 16th place overall ranking in the 400m freestyle (Didn’t make it to the finals, yet broke African record 3:47:43) Marwan finished 1st of Heat 4. 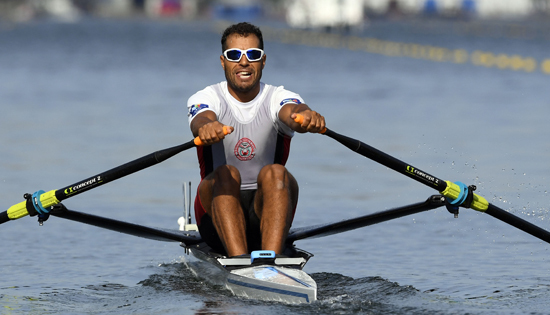 Today, watch Alaaeldin Abouelkassem London 2012 Silver Medalist bids for another medal toady at 3:00 pm Cairo Time in Men’s Individual Foil. Today also at 21:50 Men’s Handball Team plays against Slovenia in Men’s Preliminary Group B in Rio’s Future Arena. Egypt’s Women’s Beach Volleyball team meets Germany’s at 6:30 pm. While Mens’s Volleyball team meets Poland at 3:00 pm.